While driving home last night on Granville Road I captured a photo of a truly gorgeous sunset. December is not typically thought of as a month for beautiful sunsets especially in Central Ohio but this month has been an exception. The weather is unseasonablly warm today at 50 degrees which is a nice change compared to the last two years. When you think of gorgeous sunsets you might not think of Knox County Ohio as being a premier location for capturing those "Kodak Moments". 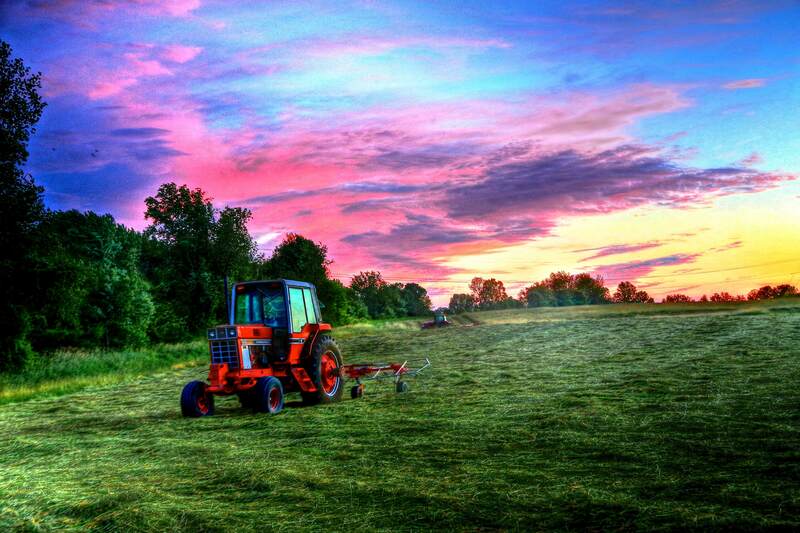 Each year I make it a point to capture hundreds of sunrise and sunset photos throughout Knox County Ohio. What makes Knox County so amazing is that we have such a unique community with a blend of farm land, mature woods, valleys, lakes, creeks, historic landmarks and rolling land. I took this photo from the east side of Mount Vernon, Ohio on Edgewood Road over looking Mount Vernon Avenue and the Mount Vernon Memorial Park. 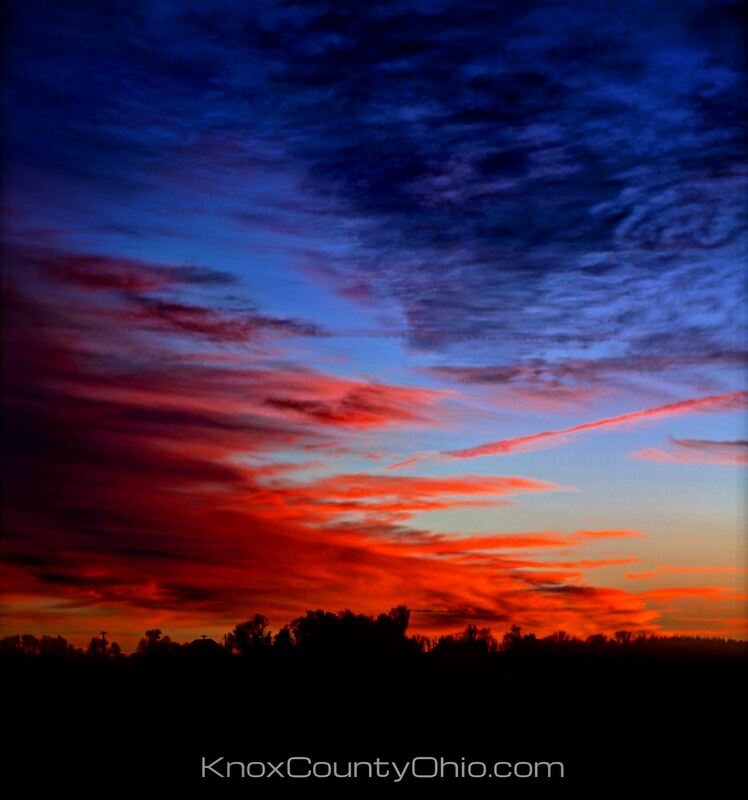 If you are a fan of beautiful sunrises and sunsets and would enjoy living in a beautiful small town in Central Ohio that offers a relaxed lifestyle why not take a closer look at Knox County Ohio. Knox County Ohio has less than 60,000 residents and features Mount Vernon, Centerburg, Danville, Fredericktown, Gambier, Howard and the Apple Valley Lake Community. 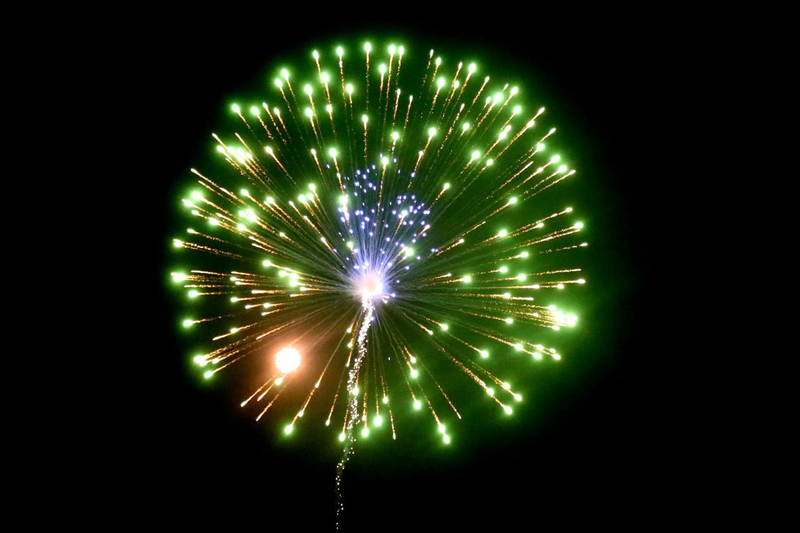 The Mount Vernon, Ohio community celebrated Independence Day with a spectacular fireworks display last night. The sky was a perfect black backdrop which created an amazing contrast for the fireworks to come alive in the sky. This length and intensity of fireworks being launched must have been in excess of years past because I shot over 300 photos and am sure I didn't capture half of the celebration with my camera. 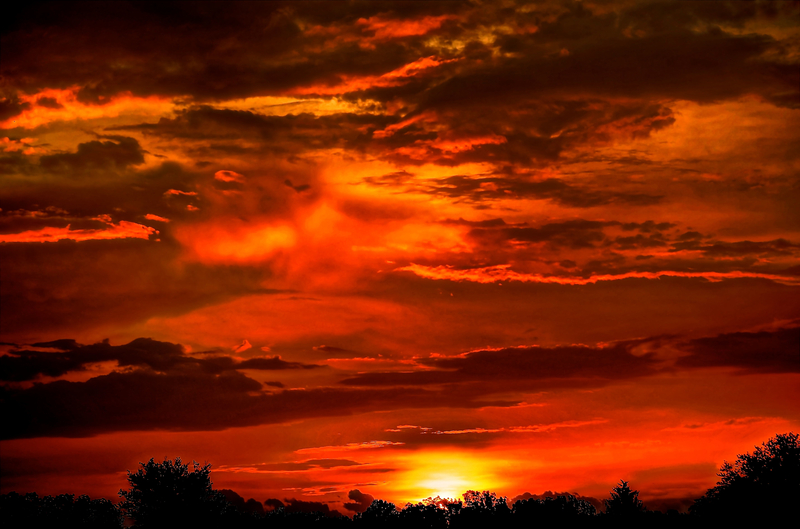 Last night was a "WOW" experience in Mount Vernon, Ohio. We took a 5 minutes ride from our home tonight and headed towards Granville Road with the goal of capturing a few interesting sunset photos. While we were at the intersection of Granville Road and Blackjack Road we saw some amazing clouds that looked like they were over Sharp Road on the south side of Mount Vernon, Ohio. We jumped back into our SUV and we drove another mile and Erica said "BACK UP". She has an eye for spotting spectacular photos spots and tonight she hit a home run by picking a great visual backdrop. 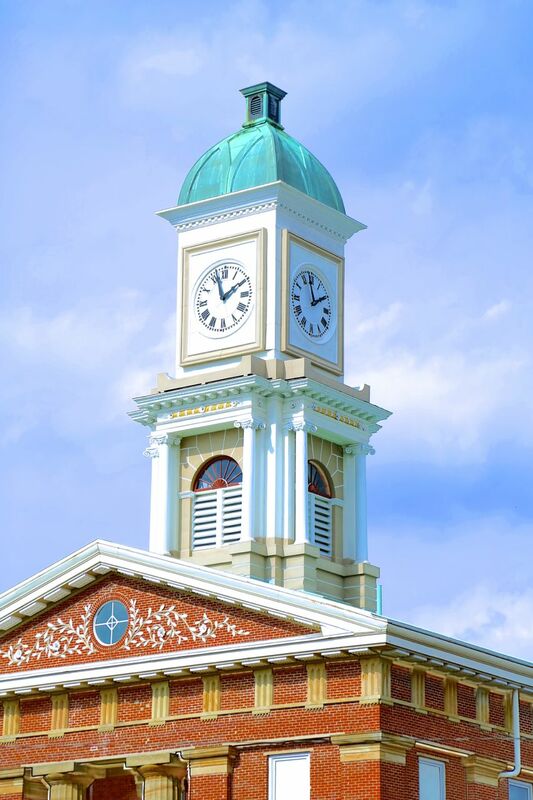 The Knox County Ohio Courthouse Clock Tower is one of the many gorgeous attractions that is located in Mount Vernon, Ohio on historic East High Street. If you ever have a free afternoon you might consider taking a walk from the Mount Vernon Public Square and head east on High Street through the historical district. Be sure to bring your camera because you won't believe your eyes because this street is filled with amazing architecture including homes that were built in the late 1800's and early 1900's. This photo was taken by Sam Miller of REMAX Stars Realty 740-397-7800. Knox County Ohio Real Estate.